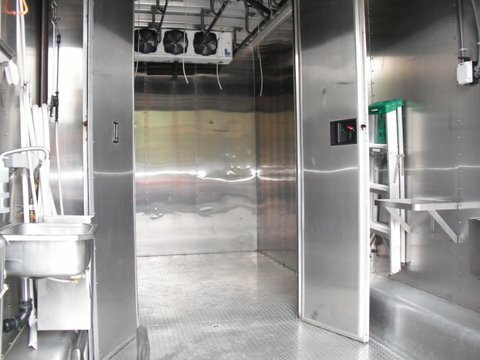 The mobile processing unit (MPU) is the first USDA approved mobile processing unit in the US. 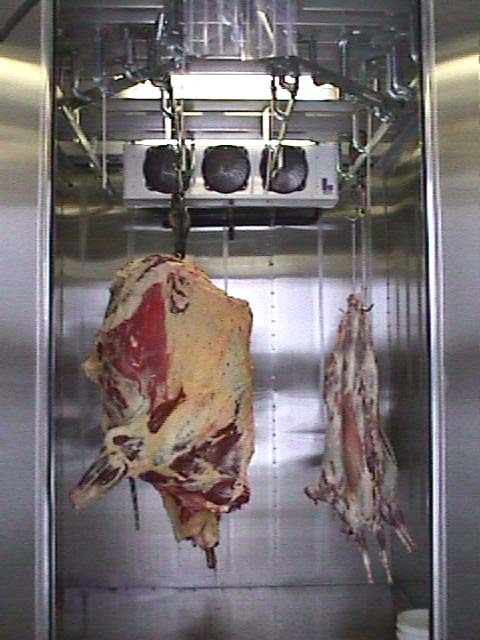 The MPU was originally developed and owned by LCLT and operated by the Island Grown Farmers Co-op. 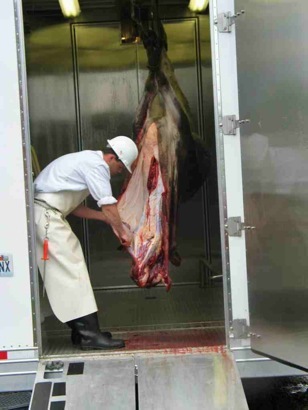 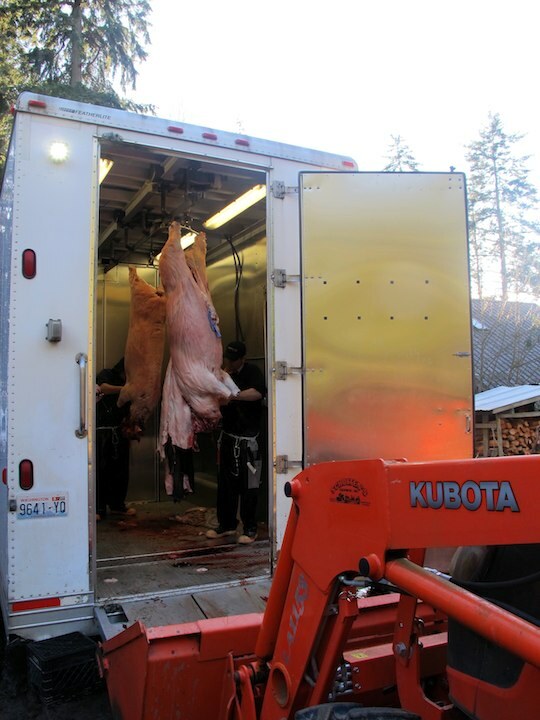 The unit now belongs to the Island Grown Farmers Co-0p, and shuttles from farm to farm three or four days a week on Lopez Island to process animals slaughtered on their own farm site.